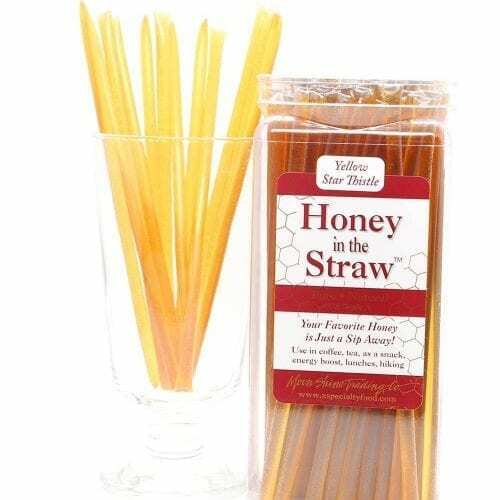 Z Specialty Food offers more than 65 different products including varietal honeys, honeycomb, honey straws, nut butters, chocolate nut spreads, gift packages and beehive products. Purchase in small quantity, in bulk or as a gift from our secure e-commerce store. 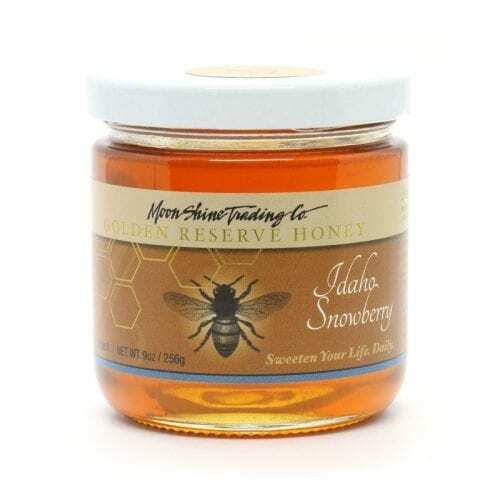 Our Moon Shine Trading Company label offers gourmet varietal honeys and golden reserve honeys, which come in jars, honey in the straw and honeycomb. 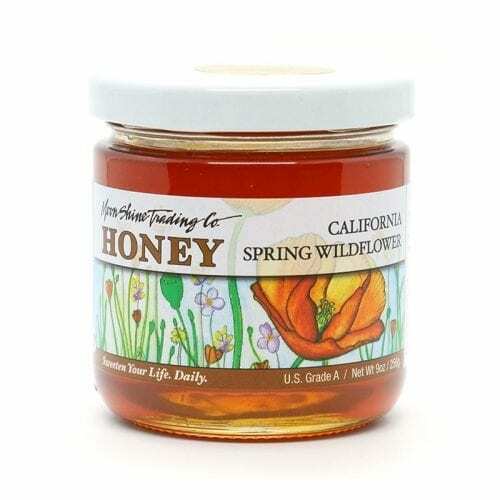 Our Island of The Moon Apiaries label offers varietal honeys in either glass jars or bear-shaped squeeze bottles. 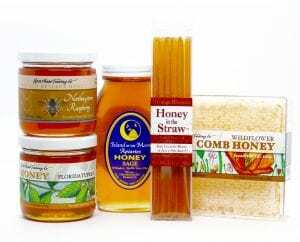 We also have multiple items boxed as gifts and treats for a sweet offering to friends and family.